Na-Klectic Natural Hair is a professional natural hair salon located in Maryland. Na-Klectic Natural Hair is a holistic natural hair care salon that offers more than simply hair services. We provide an overall wellness experience.We want you to experience the new wave of natural hair in a spa atmosphere. We invite you to become part of the Na-Klectic family. 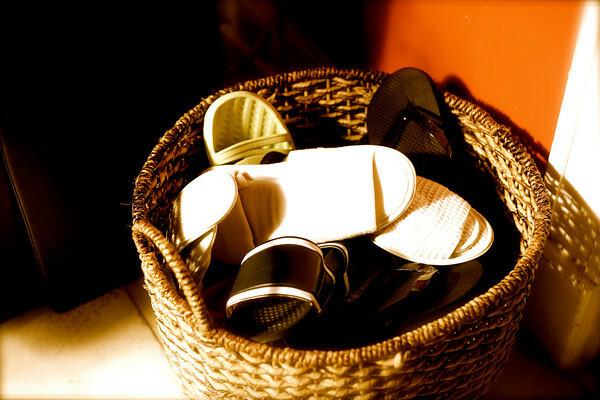 You can relax and take off your shoes.We provide an atmosphere like no other. Na-Klectic Natural Hair was founded to inspire and encourage women and men with natural hair and locs. Na-Klectic is a place of growth. The staff is friendly and inviting. Members have years of knowledge and healthy hair care expertise. We enjoy providing services and helping you meet your hair goals. We perform a consultation prior to styling your hair. Each client has an intimate encounter with his or her stylist. 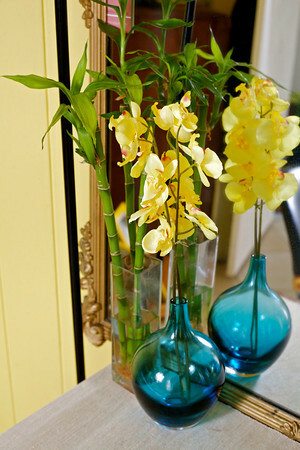 A room is designated to each stylist to accommodate their personal clients. There is no waiting room because we interact with one client at a time. Na-Klectic was founded to change the salon experience for clients. 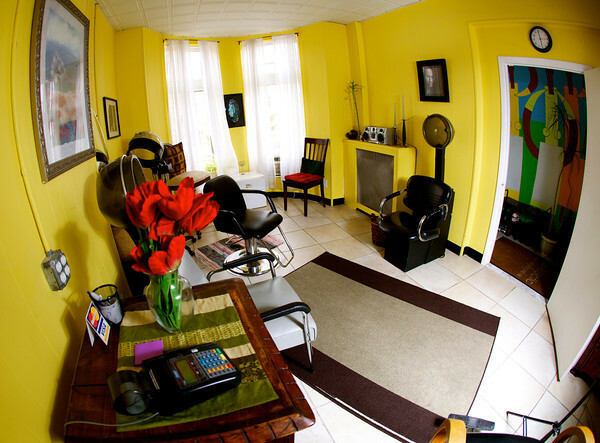 Clients throughout the years asked about having a salon that provided timely and efficient services. The salon experience can be easy and peaceful. We will continue to provide an enjoyable natural hair care experience. We recognize the importance of your time. The appointment time that you select is your time. 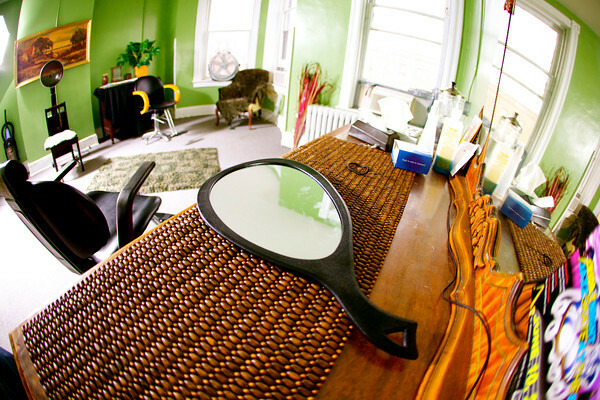 We invite you to experience the natural hair artwork displayed throughout the salon. Also, please feel free to enjoy the waterfalls, incense, candles, and oils. This will be a session of peace and aromatherapy. We thank you for joining us and allowing us to care for your natural hair and locs. We hope that Na-Klectic will forever change your view of salons. We look forward to servicing you. ← Handmade Accessories by Maria of Natural Feelings! Good communication is key in building a solid Client/Barber-Stylist relationship. At all costs man’s service and experience to be memorably worry-free.Baltimore Hair Extensions. Oct30Rebecca Proffitt A sensation experience? Wow! When I come to Vancouver I will certainly stop by and have you do the whole family! I can’t seem to find time to get our hair cut, but with a sweet, fun, and fabulous friend like you around, who wouldn’t wanna get our hair done weekly at least! !Good luck. You are wonderful, and loved..
We have clients throughout the United States! We schedule appointments and would love to service you.